GOV.UK is the public face of the UK government on-line. "This website replaces DirectGov" is an assertoric statement. It can have one of only two truth-values, True or False. Which is it? Suppose you want to register for Jobseeker's Allowance. ... and needs to be corrected. That is a user need. We can't have the government publishing information which is manifestly false. There should be no prevarication. GOV.UK is the award-winning product of GDS, the Government Digital Service. And what drives GDS? One thing. User needs. Faulkner did indeed recommend that writers should be prepared to kill their darlings but he’s more famous for evoking the pious honour of the southern states, a virtue which GDS may consider in connection with GOV.UK which currently says “This website replaces DirectGov [and] Business Link” when manifestly it doesn’t, please see GOV.UK and user needs. Leaving that claim on the site detracts from trust. Removing GDS’s darling loses nothing. 15:12: comment deleted from GDS blog. DirectGov has still not been replaced by GOV.UK. 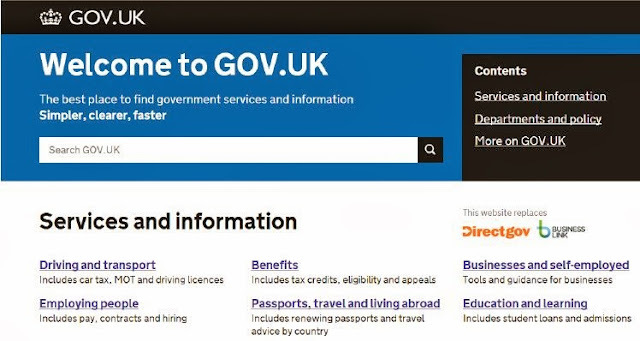 On 17 October 2012, GOV.UK became the official website of the UK government, taking over from Directgov and Business Link, both of which were switched off on the same day. ... and they still haven't been today. Applying on-line for a Blue Badge, for example, still takes you to direct.gov.uk. 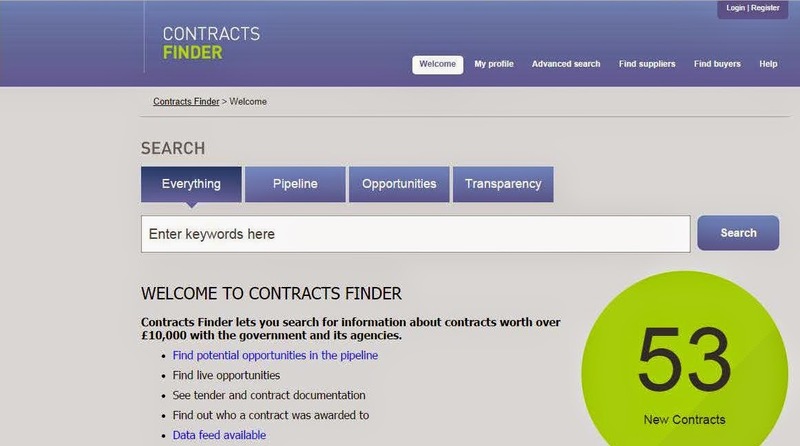 And the Contracts Finder service, for example, is still on businesslink.gov.uk. Suppose you wanted to find a job. You might start at GOV.UK's Find a job with Universal Jobmatch. Click on Log in to Universal Jobmatch if you have an account, and what do you see? But, no, surely this is impossible. Directgov was "switched off" two years ago. Public Servant of the Year ex-Guardian man Mike Bracken CBE says so. So that's not what you see. ... that's not on direct.gov.uk. Despite what it looks like. Because Directgov has been replaced. Suppose you wanted to find a contract. You might start at GOV.UK's Contracts Finder. Click on Start now and what do you see? And where do you see it? But, no, surely this is impossible. Business Link was "switched off" two years ago. Public Servant of the Year ex-Guardian man Mike Bracken CBE says so. So that's not what you see. Item #1 is RM1043 Digital Services - Government Digital eMarketplace RFP, the contract to replace the G-Cloud CloudStore, which is said to be "insufficiently robust to accommodate GDS's future roll-out plans". It's actually the third version of CloudStore that's being replaced. This fourth version is what we now know as the "Digital Marketplace". 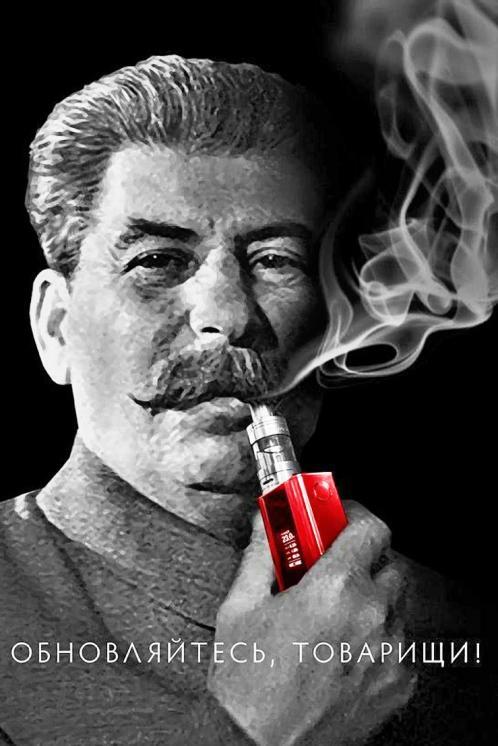 Is there any end to this iteration? No. The Digital Marketplace contract was won by a tiny new company called 6Point6. Unlike Item #61, Individual Electoral Registration Application Support – RM3658 - L0372 - Contract, which was won by Kainos Software, a longer established and more substantial company with 650+ staff. Together with our old friends Skyscape, Kainos have to keep the electoral registration system up and running 24 hours a day. And then there's Item #63, RM4106 L0492 GDS Research Procurement - CONTRACT, commissioning yet more research for GDS's ever-starting assisted digital project. This contract has been awarded to TNS UK, who are part of Kantar, which is a division of WPP. There's an enormous amount of fascinating detail like that available on the Contracts Finder service on businesslink.gov.uk. GOV.UK is two years old. Go to Apply for your first provisional driving licence on GOV.UK, click on Start now and guess where you end up – Directgov, the same Directgov that was replaced by GOV.UK two years ago according to GDS. "This website replaces DirectGov BusinessLink", as they used to say. We have expressed some scepticism about this claim. Now, from the Department for You Couldn't Make It Up, we learn that "the most popular page on GOV.UK is Find a job with Universal Jobmatch, with 56.3 million page views between October 2014 and October 2015". GOV.UK is three years old and that is just one of the indices of its success asserted by GDS in 2 billion and counting. And whaddaya know? Universal Jobmatch is a DirectGov service for job searchers. As we speak, there are 391 jobs for IT consultants, for example, within 20 miles of the London post code, SW1A (https://jobsearch.direct.gov.uk). How do we know? Because employers list their vacancies on Universal Jobmatch. And how do they do that? 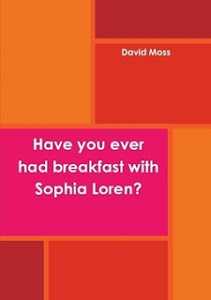 By using BusinessLink (http://jobvacancies.businesslink.gov.uk). GOV.UK, the single domain, is a platform for publishing. It’s used by hundreds of departments and agencies, and replacing DirectGov and Business Link alone saved more than £60m a year. At some point since March 2015 GDS have finally withdrawn the DirectGov/BusinessLink claim from the home page of GOV.UK. They have turned over a new leaf. The first of many, it is to be hoped, in their £450 million bid to satisfy user needs. One James Stewart is leaving the Government Digital Service (GDS). He published a moving valedictory yesterday, Moving on: "In February  it will be six years since a small group of us gathered in a scruffy room in Lambeth to work on what we called alpha.gov.uk". Thus began GOV.UK, GDS's award-winning face of the UK government on-line. Picking out "highlights from the past few years", Mr Stewart remembers first "the long night when we switched off DirectGov and BusinessLink and all the change that has come beyond. On one level GOV.UK is 'just a website' but it was and is also the starting point for everything else, a way to shape and communicate government that is of the internet". You may remember that phrase, "government of the internet" (26.10.12), from four years ago. Never mind if you don't. It goes with last year's "internet jibba jabba" (12.12.15). GDS's elaborate analogy between the internet and administering the UK has been irritating senior members of Whitehall for some time. But that's not the point. The point here is Mr Stewart's claim as late as yesterday that DirectGov and BusinessLink were "switched off" years ago, when GOV.UK was just an infant. It wasn't true then and it still isn't true now. 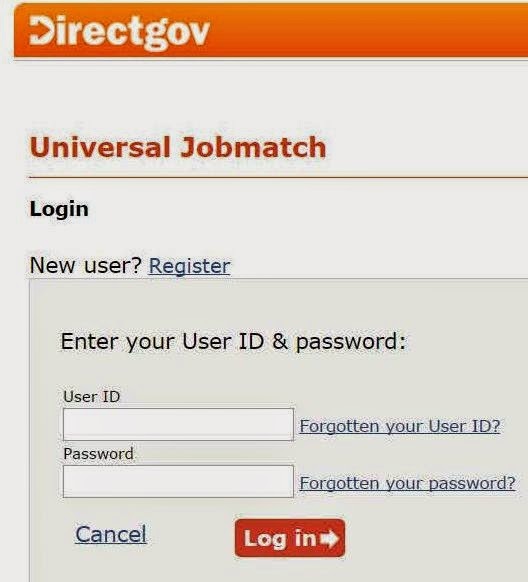 Universal Jobmatch is still on DirectGov – take a look. That's for people looking for a job. 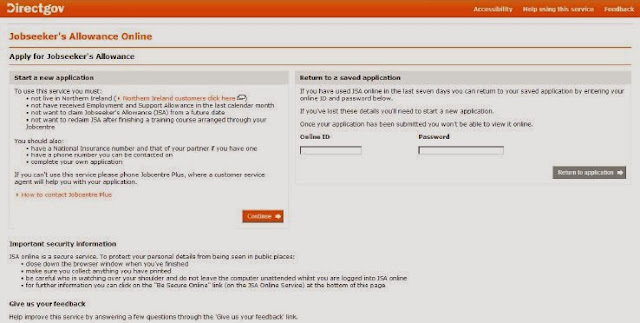 And employers posting job vacancies on Universal Jobmatch still use BusinessLink – take a look.